Quick and Consistent Cooling Speeds Up Plastics Processing. 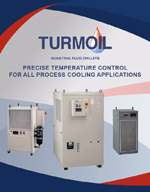 As the majority of plastic processing time is spent in cooling materials, Turmoil has engineered chillers to specifically address this issue and increase overall productivity. 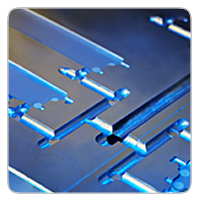 Our tight temperature control allows for consistent product by reducing sweat and efficient cooling, allowing your machines to run throughout your process with little downtime.